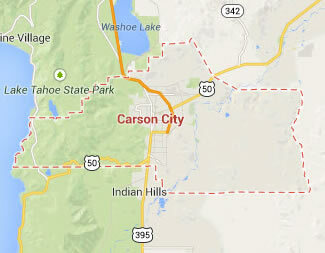 Legal DNA Testing has 1 locations in Carson City area to service you for your DNA Testing needs. 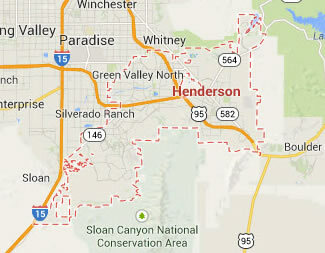 Legal DNA Testing has 3 locations in Henderson area to service you for your DNA Testing needs. 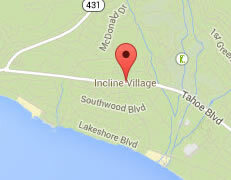 Legal DNA Testing has 1 locations in Incline Village area to service you for your DNA Testing needs. 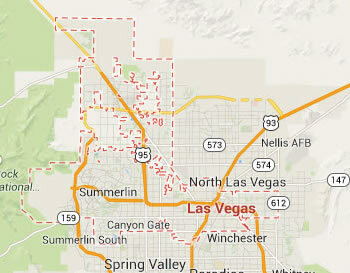 Legal DNA Testing has 4 locations in Las Vegas area to service you for your DNA Testing needs. 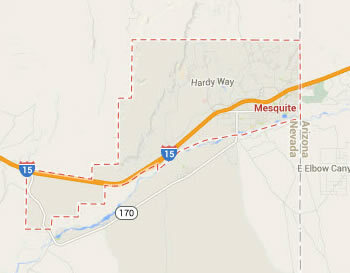 Legal DNA Testing has 1 locations in Mesquite area to service you for your DNA Testing needs. 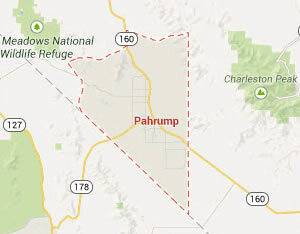 Legal DNA Testing has 1 locations in Pahrump area to service you for your DNA Testing needs. 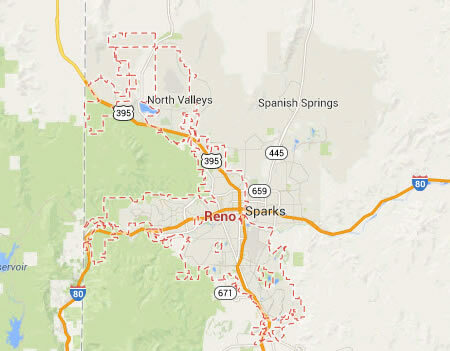 Legal DNA Testing has 2 locations in Reno area to service you for your DNA Testing needs. Legal DNA Testing has 2 locations in Sparks area to service you for your DNA Testing needs.